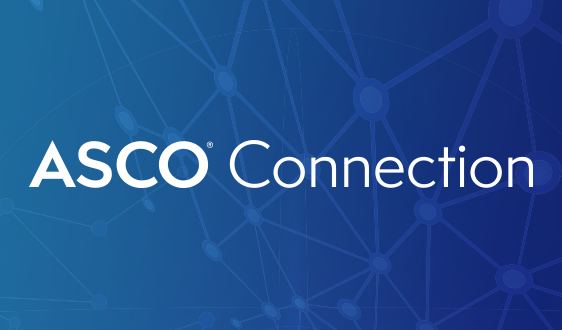 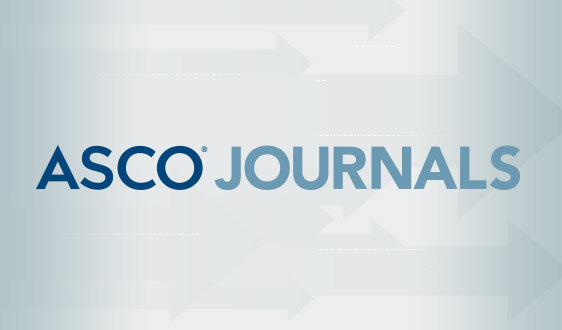 At ASCO, it's the unique knowledge and experience of our multidisciplinary membership that allows us to be the leading resource for best practices in clinical oncology research and academic and community practice. As the only organization that encompasses all oncology subspecialties, our members are able to grow from the professional and personal expertise of their colleagues worldwide and across disciplines. 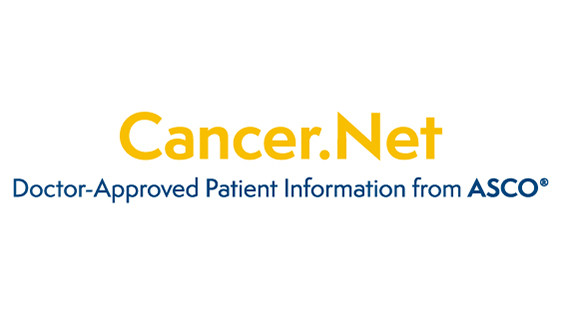 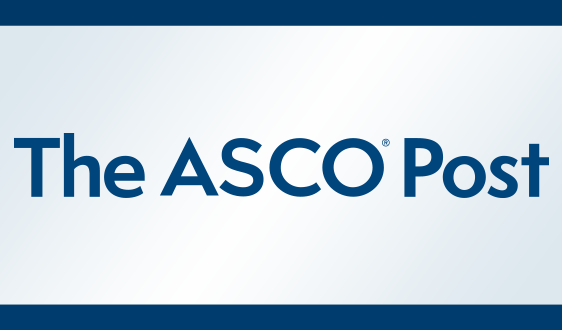 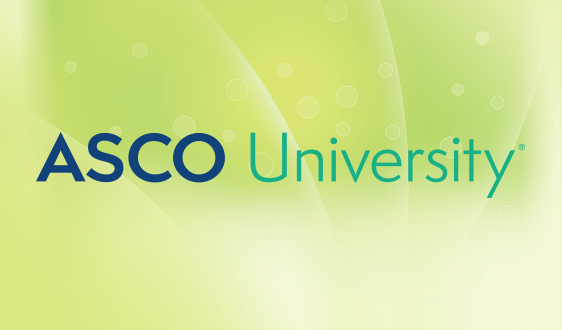 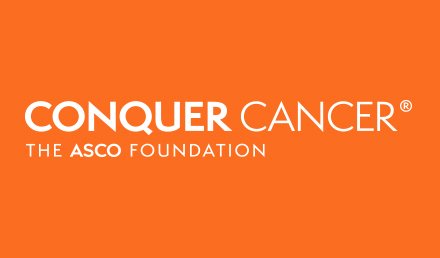 This diverse network of nearly 45,000 oncology professionals is a symbol of ASCO's dedication to providing the highest quality resources in education, policy, the pioneering of clinical research, and above all, advancing the care for patients with cancer. 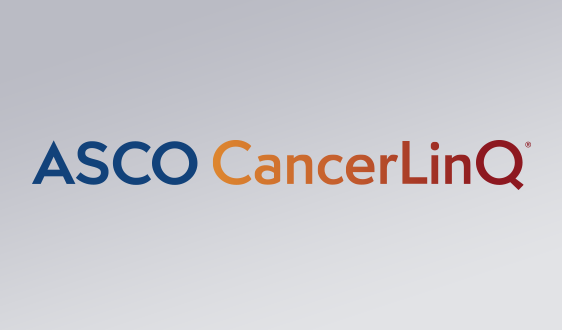 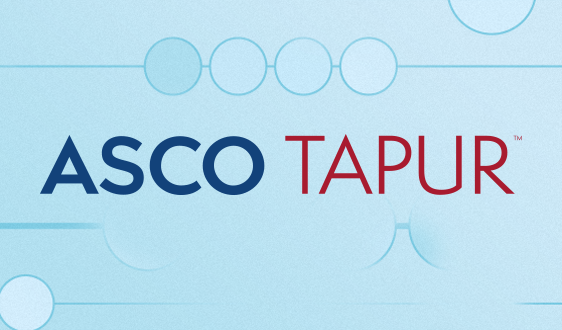 We have highlighted a few of the specialties represented within ASCO along with the benefits of particular interest to these specialties.